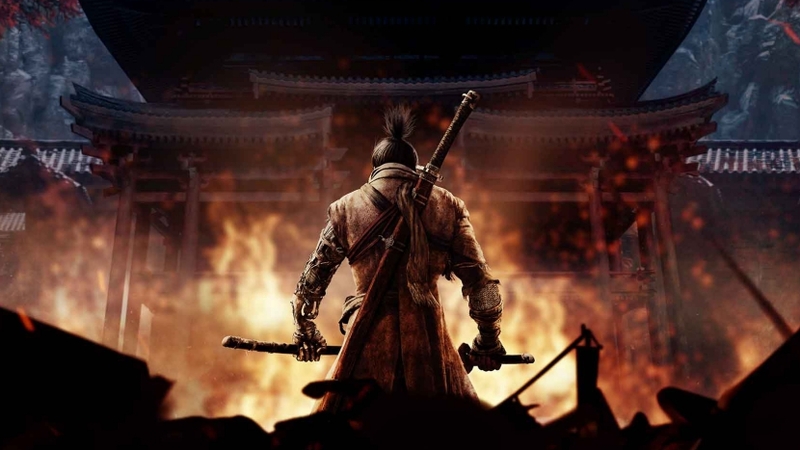 Developed by FromSoftware, Sekiro: Shadows Die Twice is a third-person action game with deep combat systems to keep fans engaged. 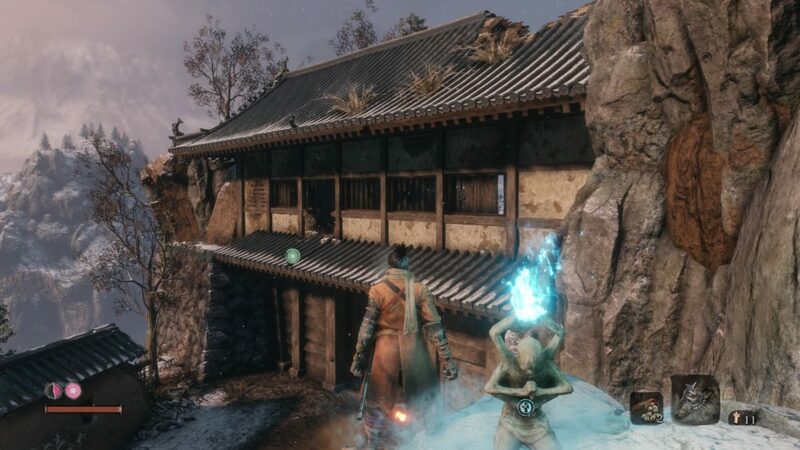 Here are all of the Shinobi Prosthetic Tools locations we’ve found in Sekiro so far. 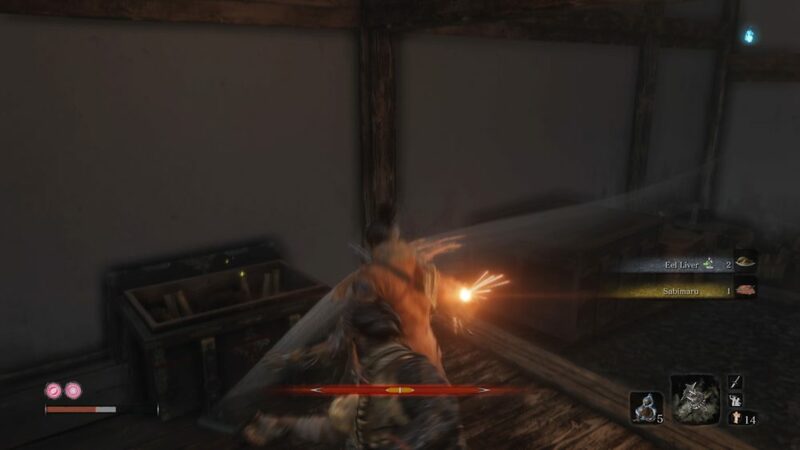 Loaded Shuriken: Located near the Ashina Outskirts Sculptor’s Idol, right before you encounter the first samurai General mini-boss. From the Sculptor’s Idol, grapple onto the ledge in front of you, and you’ll find the Shinobi Prosthetic Tool on a corpse to your left. Flame Vent: Located in Hirata Estate, which requires you to have the Young Lord’s Bell Charm. Follow the linear path from the Estate Sculptor’s Idol and go through the hole in the wall on the right. Go through the area until you find a group of enemies huddled around a campfire. The Shinobi Prosthetic Tool is located in the fire. 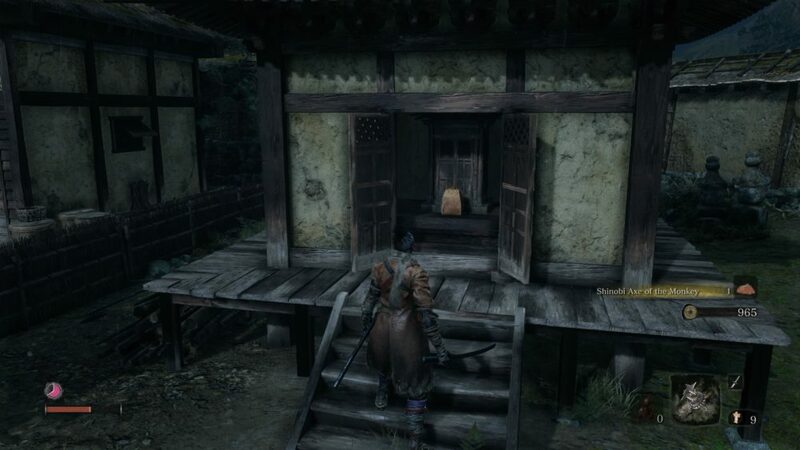 Loaded Axe: Located in Hirata Estate in Sekiro. After getting the Flame Vent, keep following the path until you reach a pathway of sorts, with various gateways to go through. Just past the door with two enemies standing outside it is another gateway, with a few more enemies standing guard outside a house. Dispatch the enemies and check the house for the Loaded Axe. Mist Raven: Located in Hirata Estate. After taking care of the Shinobi Hunter Enshin mini-boss, keep following the path up until you reach the bridge with two shield enemies and the big boy. Look to your right for a path in the river and jump there. Follow the path, and break the bamboo sticks on your right, then head into the hidden corner. Wall jump up, and you’ll find yourself in a new area with a large house and a tough enemy standing guard. Examine the house for the Mist Raven Shinobi Prosthetic Tool. 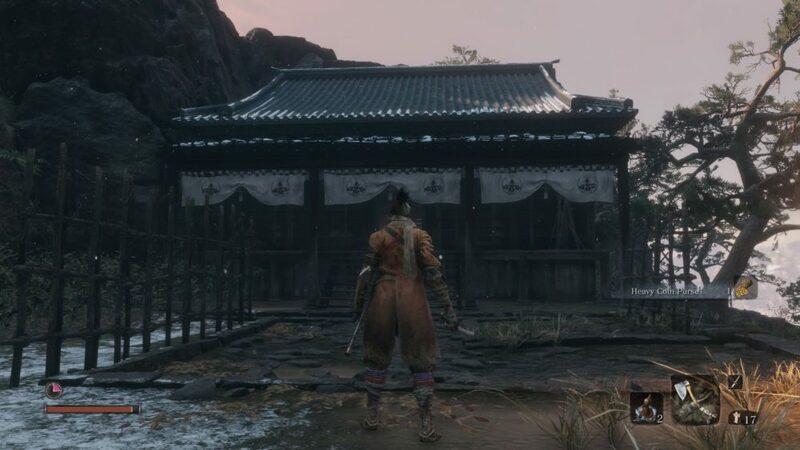 Loaded Spear: Located in Ashina Reservoir in Sekiro. First, you’ll need the Gatehouse Key, which is obtained by killing the guards near the Ashina Castle Sculptor’s Idol. Head to Ashina Reservoir and go through the large gateway to find a large group of enemies. The house is on your left, up the stairs. Open it with the Gatehouse Key to get the Loaded Spear Shinobi Prosthetic Tool. 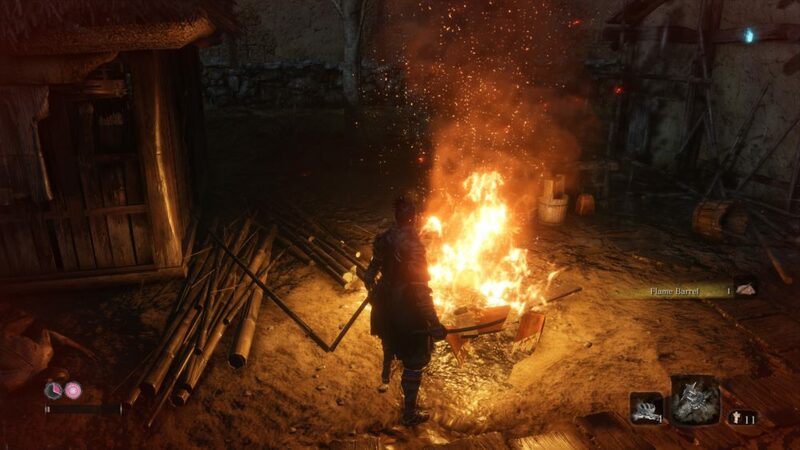 Shinobi’s Firecrackers: Located at Ashina Castle Gate in Sekiro, next to the boss arena where you faced Gyoubu. When dropping into the arena, stick to the right until you come across a stairway. Head up the stairway, and stick to the right wall until you find the Memorial Mob vendor tucked away in the corner. You can buy the Shinobi’s Firecrackers Prosthetic Tool from him. Sabimaru: Located in Ashina Castle. Once you’ve infiltrated the castle, drop down to the first floor, where you’ll see a few enemies gathered. 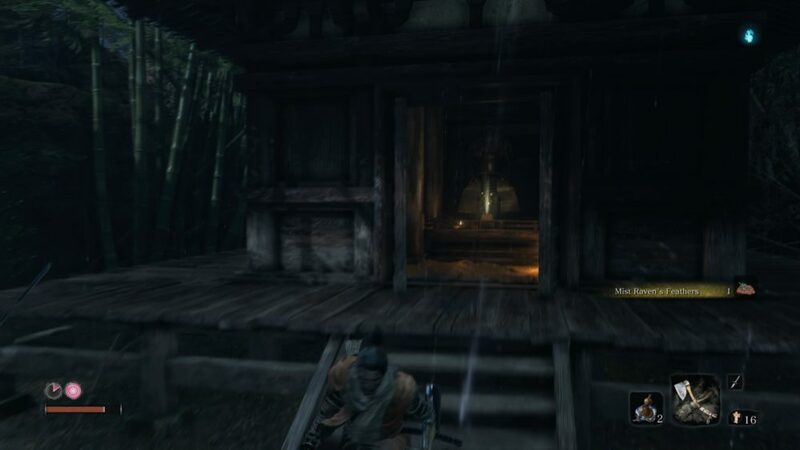 You can unbar the door to fight the mini-boss and open the stairway leading straight back to the Ashina Castle Sculptor’s Idol, and opposite the door, you’ll find another straight path leading to a room with a chest containing Sabimaru. We’ve included screenshots down below to help you further in locating the Shinobi Prosthetic Tools. And those are all of the Shinobi Prosthetic Tools we’ve found in Sekiro so far. Be sure to check our Sekiro guide wiki for more tips and information on the game.